This drama based on a true story follows the rise of Jackie Kallen, a boxing promoter's assistant who becomes the sport's first female manager. After real-estate scion David weds middle-class Katie against the wishes of his father, suspicions of murder fall on the heir when Katie vanishes. A beautiful, wealthy young couple seems to have it all. When she vanishes, his mask of sanity starts to slip. King Julien is back and shaking his booty harder than ever! 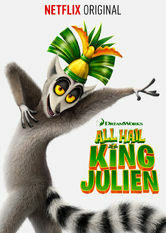 Discover the wild world of Madagascar as the king takes on the jungle���s craziest adventures in this comedy series. With his loyal sidekicks Maurice and Mort, they meet a whole new cast of colorful animals, including ambitious head of security Clover and the villainous Foosa. No one can stop this king from ruling with an iron fist...in the air...wavin' like he just doesn't care. 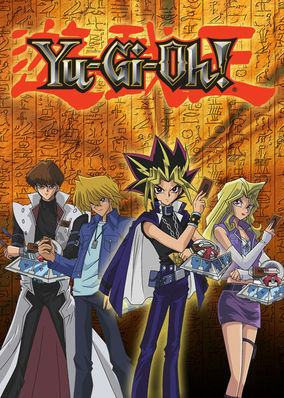 Elliot Richards makes a pact with the devil, granting him seven wishes in exchange for his soul. But each wish has a disastrous, and hilarious, catch. 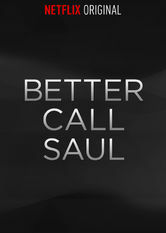 In this dark comedic prequel to the Emmy-winning "Breaking Bad," we meet ambitious small-time lawyer Jimmy McGill six years before he becomes Walter White���s morally challenged attorney, Saul Goodman. We follow as Jimmy (played by Bob Odenkirk) transforms from an optimistic underdog struggling to make ends meet into the notorious legal legend who puts the criminal in "criminal lawyer." 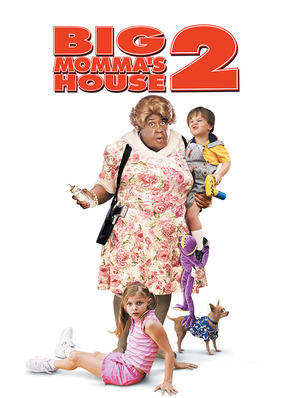 Once again donning a disguise as butterball granny Big Momma, FBI agent Turner goes undercover to stop a national security threat in this sequel. What fun is it being an FBI agent if you're stuck behind a desk? Going undercover as a fat nanny: definite upgrade. 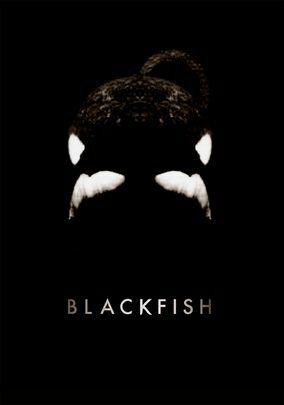 This fascinating documentary examines the life of performing killer whale Tilikum, who has caused the deaths of several people while in captivity. They're hunted, herded and forced to dance. Meet a 15,000 pound slave -- on the edge of a psychotic break. 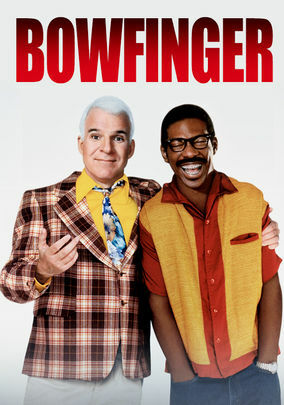 A bumbling producer and his cast of misfits trick Hollywood's leading box office star, Kit Ramsey, into unknowingly appearing in their film. 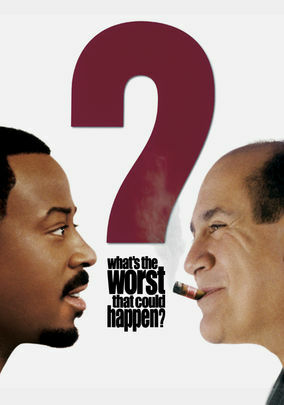 How do you shoot a blockbuster movie on $2,000? Don't tell the star he's in it! Also ... be a total nutcase. 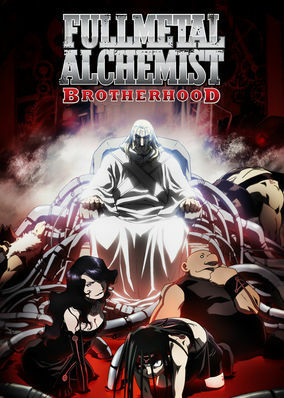 After both suffer physical damage -- brothers Edward and Alphonse battle nefarious forces to try to reclaim their bodies in this supernatural anime. The stakes are rising. The search for a mind-body truth is on. Think you've seen it all? You ain't seen nothing yet. 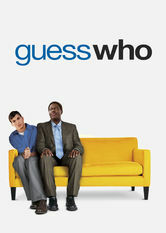 A white man butts heads with his African American fianc��e's father in this adaptation of the 1967 classic Guess Who's Coming to Dinner? 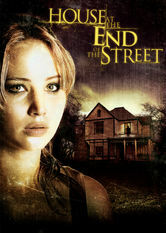 Moving to a new town proves even more stressful for a teenager when she learns that the house next door was the site of a double murder. 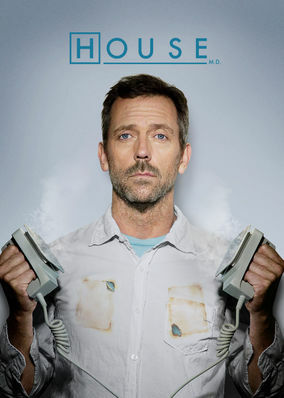 Hugh Laurie stars as the ornery Dr. Gregory House, a paradoxical physician who loathes his patients but is a genius at treating mysterious ailments. 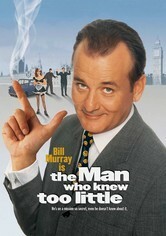 A mind-blowingly brilliant but cantankerous physician pushes the limits of science ... and people's buttons. 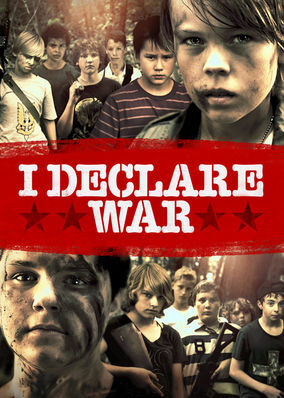 A once-friendly game of war between two groups of 13-year-olds takes on sinister overtones when a bitter enemy soldier goes rogue. After a chance meeting with a rock group's jinxed manager, independent New Yorker Ashley discovers that she's caught his bad luck like a disease. 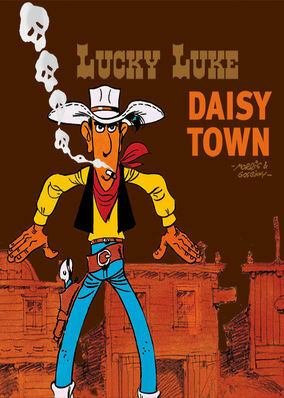 After outlaws and desperadoes invade their newfound town, a group of pioneers enlists sharpshooting cowboy Lucky Luke to restore law and order. 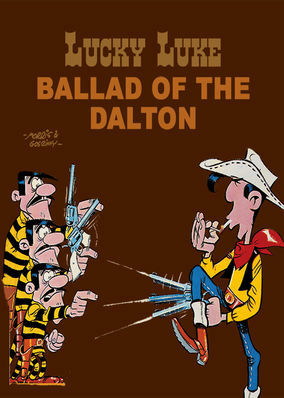 To collect a large inheritance, the Dalton gang must kill the judge and jury that convicted their uncle, but they'll need Lucky Luke's help to do so. John and Jane are an average-on-the-surface couple who don't yet know that they share the same undercover line of work: They're both guns for hire. Just an average suburban couple who happen to be hired killers ... but don't know they're in the same line of work. When two siblings visit their gravely ill mother and find her being cared for by a handsome young stranger, it's just the first of several surprises. 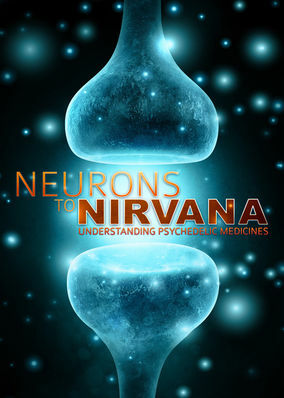 Explore the history of five powerful psychedelic substances and their potential to treat a wide variety of ailments, from PTSD to cancer. Gale has written a best-seller which has been turned into a film. As the movie premiere looms closer, the mysterious deaths begin again. The survivors from the first film go to college. Guess who tags along with them. Murder can really mess up your GPA. This installment of the tongue-in-cheek horror trilogy finds Sidney Prescott once again battling a crazed killer -- this time, on a movie set. Stalked by a psychopath in a ghost mask ... again. Will the third time be the charm for this killer? 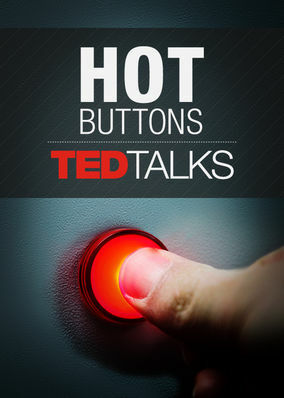 TED presents heated debates between controversial figures as they take the stage to make a stand on key issues that society faces around the world. In this satire of the spy thriller genre, a video store clerk finds himself caught in a web of espionage after a case of mistaken identity. 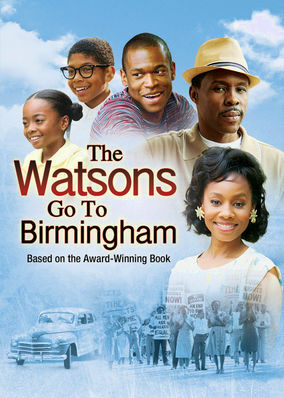 It's the summer of 1963, and an ordinary African-American family sets out on a road trip to Alabama in this drama based on a best-selling novel. 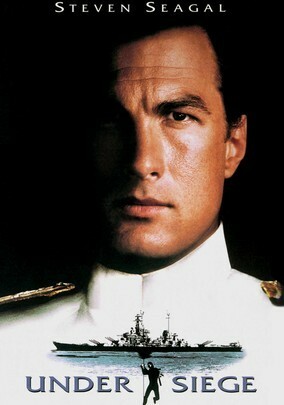 A disgruntled ex-CIA operative and his group of terrorists commandeer a soon-to-be-decommissioned battleship -- with nuclear blackmail in mind. A thief who has his lucky ring taken by a billionaire who catches him in a robbery feels like he can't pull off another job until he gets it back. Prideful thief vs. obnoxious millionaire. When a tycoon turns the tables on a burglar, the burglar declares war.